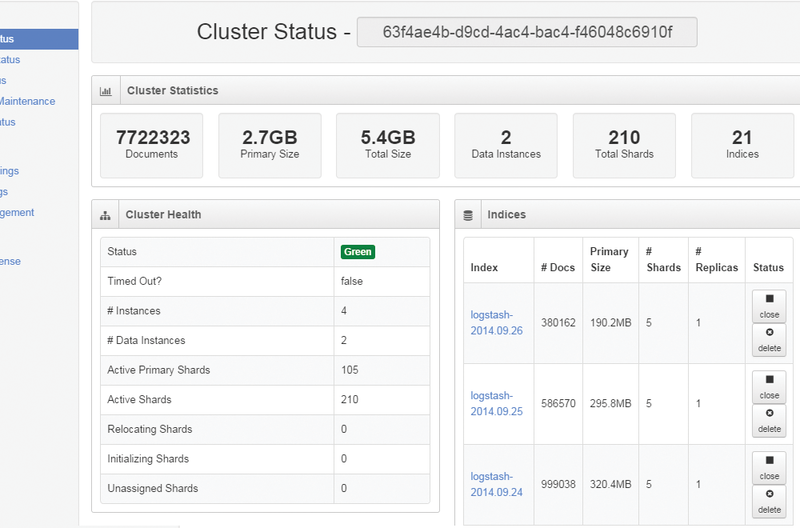 Collect, Analyze, and Store Application Logs. Nagios Log Server is a powerful log monitoring tool that can receive logs from any source on any given network. Configuration wizards make it easy for users to start receiving Windows application logs and log files in minutes. 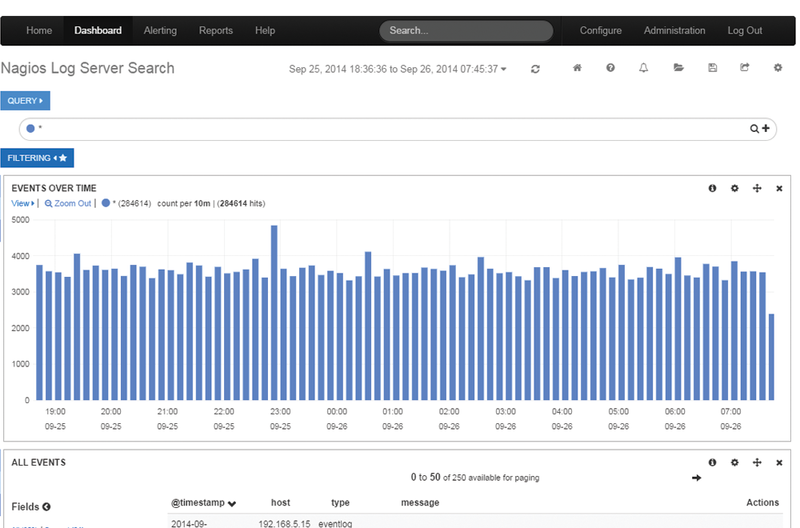 Log Server allows you to easily sort through all of your application log data, helping you drill down to problems like corrupt application logs. Application logs contain important information including events, errors, and warnings that are critical in maintaining security of your network. Create alerts based on custom specifications and be notified of problems immediately. 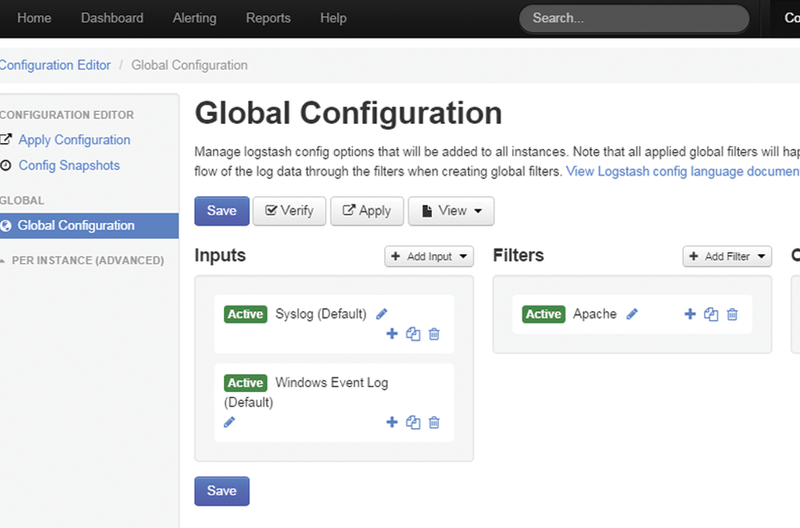 Manage All of Your Application Logs with Ease. 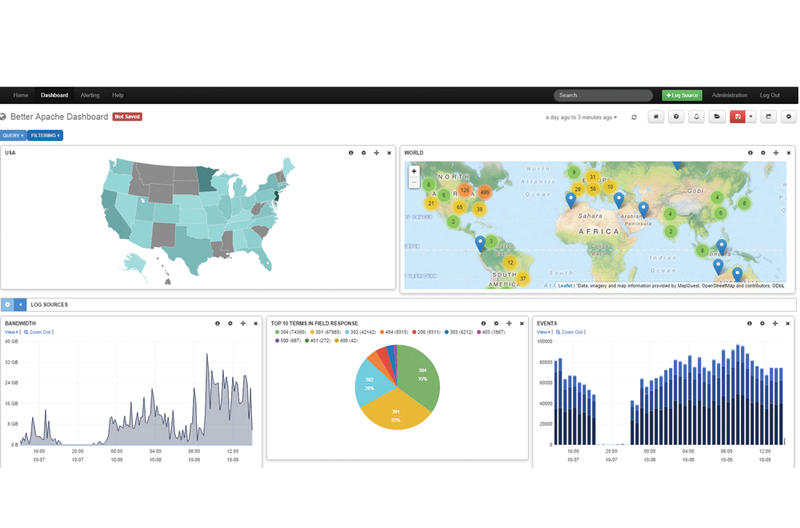 Nagios Log Server allows you to manage your IT logs and application data, conform to compliance requirements and head off security threats with ease.